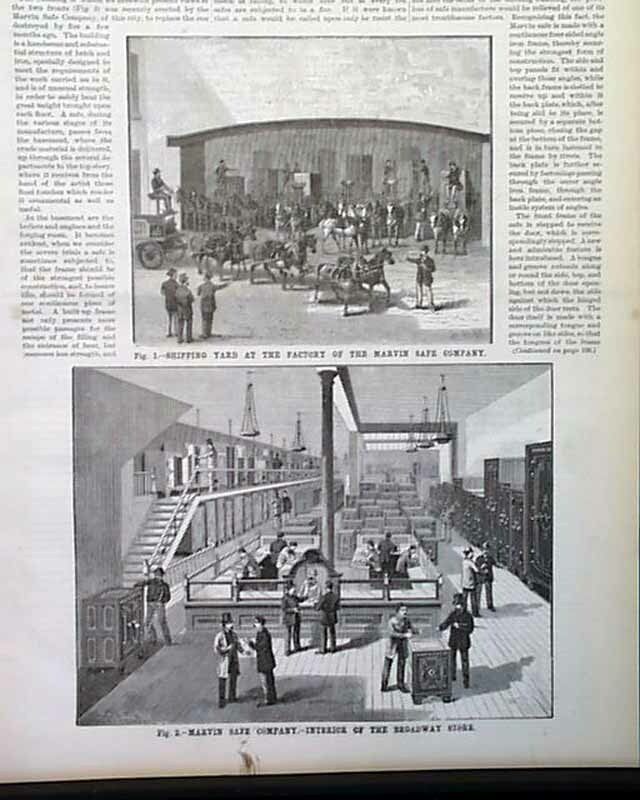 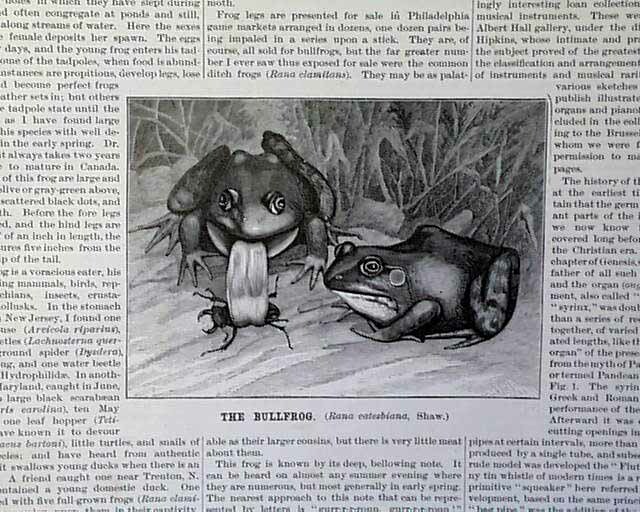 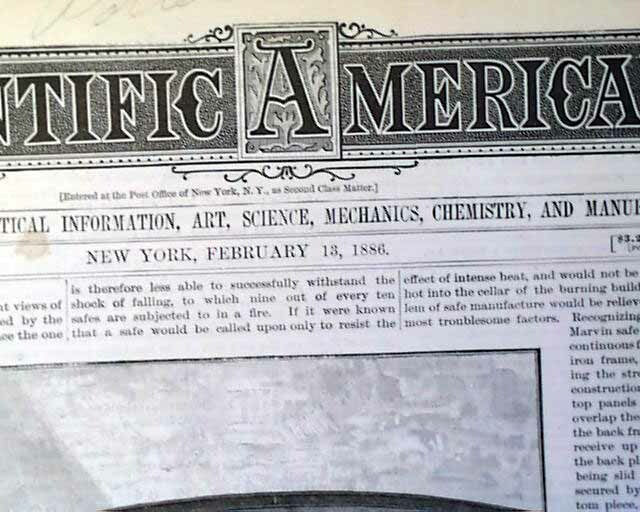 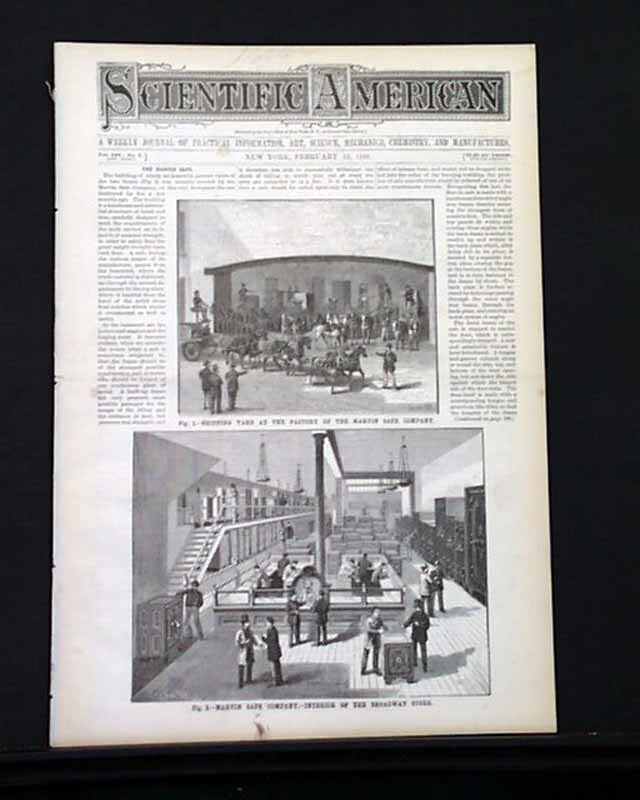 SCIENTIFIC AMERICAN, New York, February 13, 1886 The frontpage features an article "The Marvin Safe" which shows two different illustrations from the company with more coverage inside. 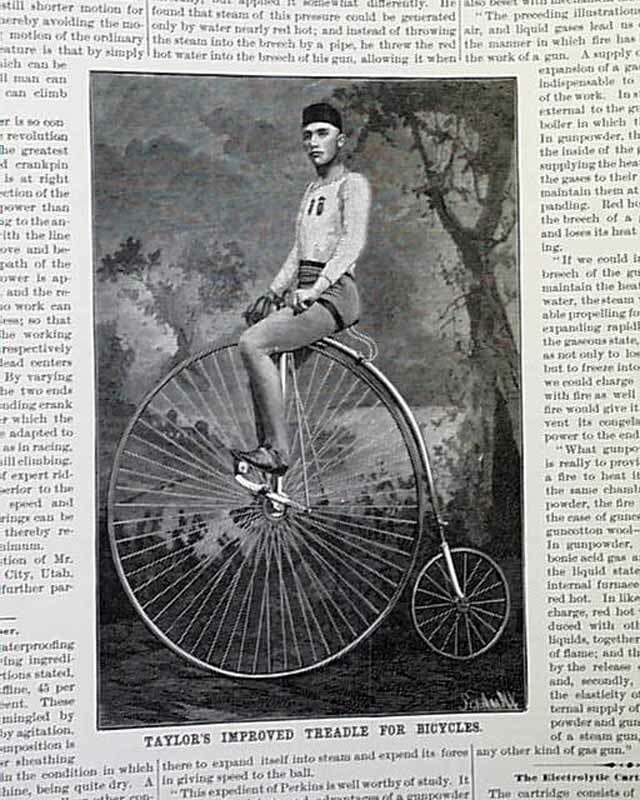 Inside is an article inside: "Improved Treadle For Bicycles" includes a very nice 6 1/2 by 4 1/4 inch illustration of an early bicycle. 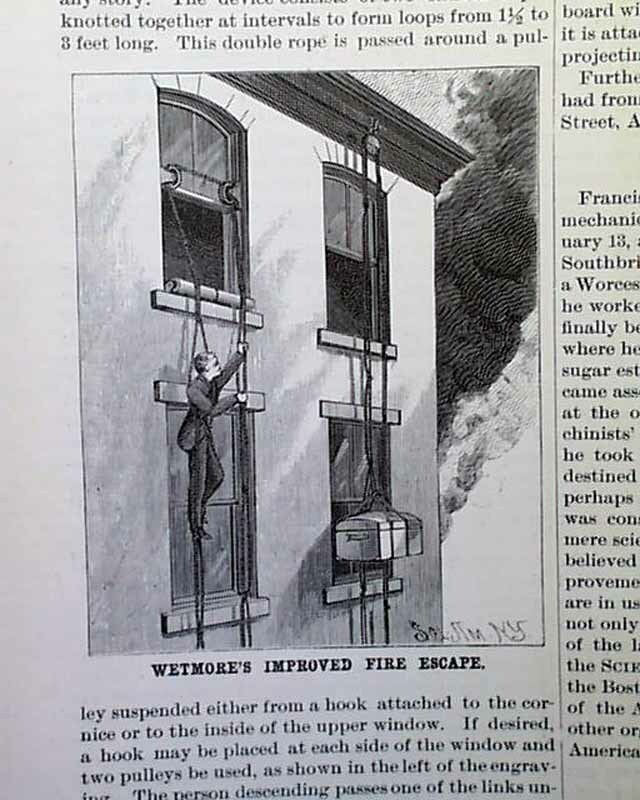 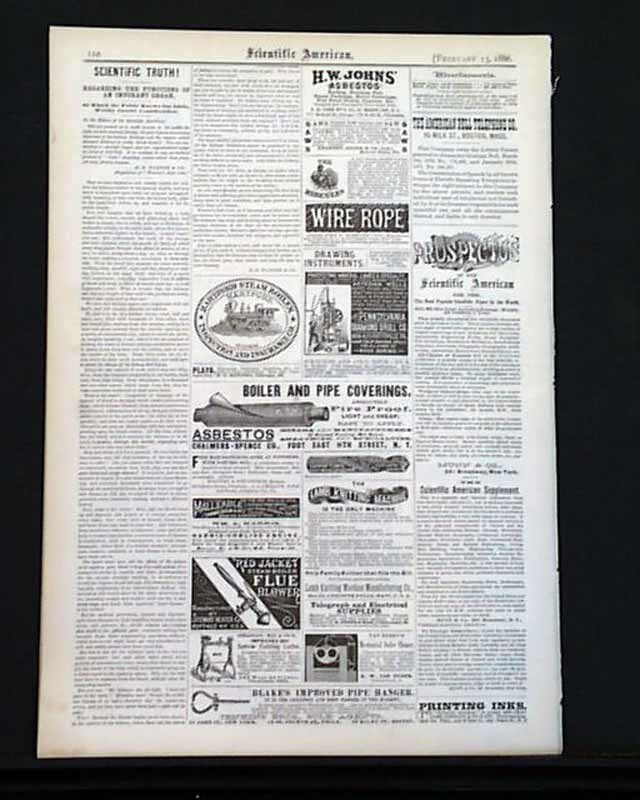 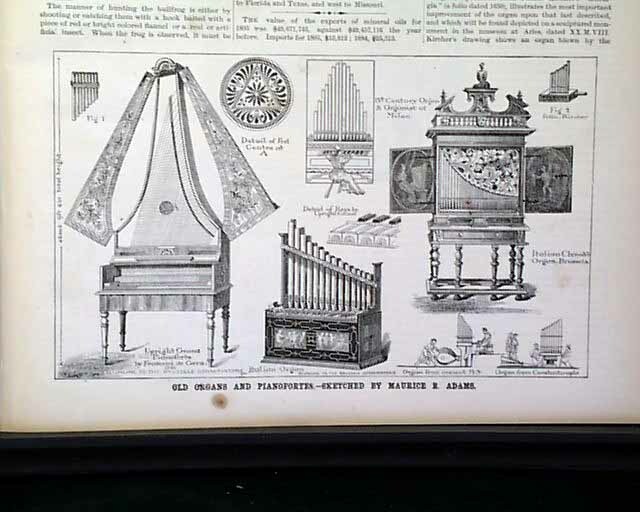 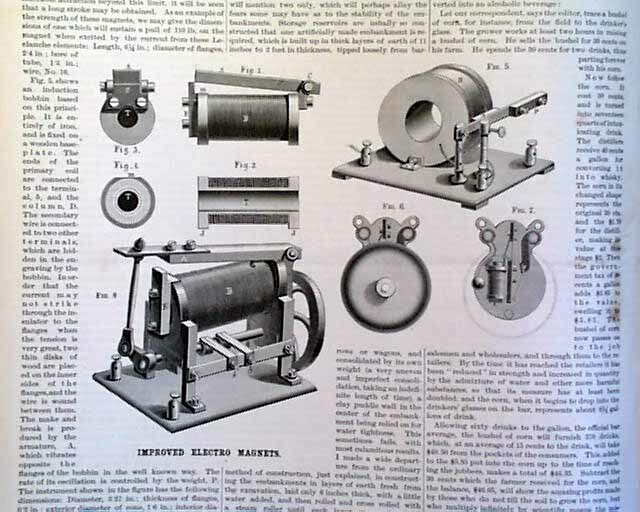 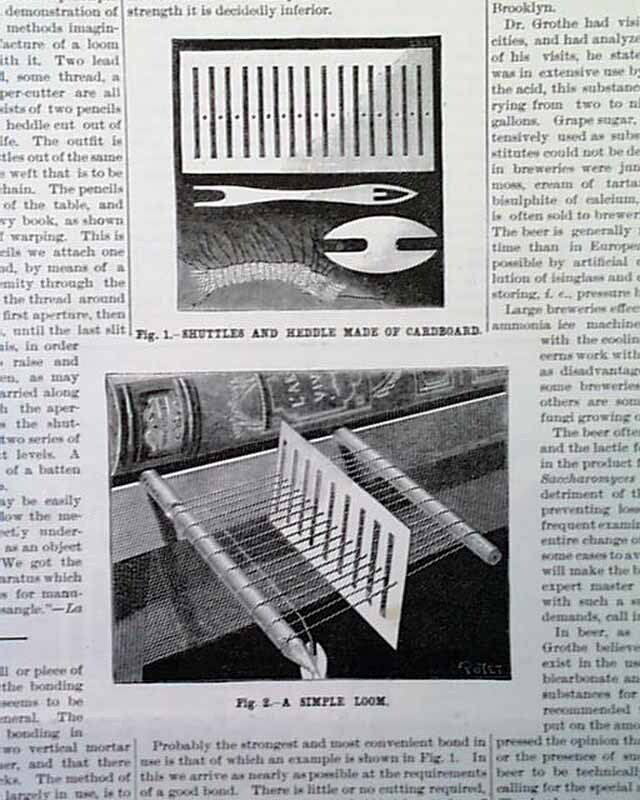 Other articles are: "Wetmore's Improved Fire Escape; Improved Electro Magnets; Old Organs and Pianofortes; and additional articles and advertisements.